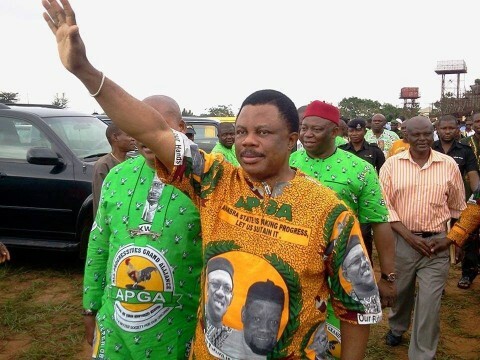 (AFRICAN EXAMINER) – Barely about 48 hours to the Anambra state governorship election, the state chapter of Labour Party LP, has slammed suspension of its chairman, Mr. Uche Ugwuoji and seven others over alleged anti party activities. Also sanctioned alongside Ugwuoji, on Wednesday were seven other members of the party who allegedly, collaborated in endorsing the candidacy of Governor Willie Obiano of the All Progressives Grand Alliance in the November 18 governorship election. 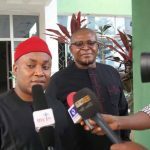 Publicity Secretary of the party in the state, Mr. Eddy Okoye, announced the suspension at a news briefing in Awka, the Anambra state capital. Okoye named others suspended members to include, Messrs Ejike Onuora, Alex Obi, Bertram Enukora, Ifeanyi Mbagwu, Greg Mmerube, Longinus Nnajiofor and Okecima Anizoba. 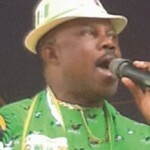 According to him, “The Labour Party hereby dissociates itself from the purported endorsement of Governor Willie Obiano by some people masquerading as the party’s executives in Anambra. Reacting to the development, the suspended chairman said the decision of the party was “unfair’’ and dismissed as false the claim that they endorsed Obiano. He insisted that “The allegation is not true; we have our own candidate; how can we endorse another party’s candidate, he asked? 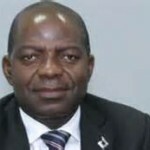 “This is frivolous, baseless and handiwork of people who want to start another crisis in Labour Party,” Ugwuoji stated.